Kawasaki Ninja 300 (2015) is a Fuel-injected 296 cm3 Parallel Twin engine superbike that smooth, responsive power at low and medium rpm. 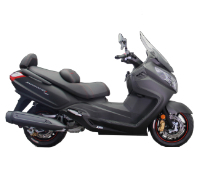 With fuel injection system the bike gets enough power for best fuel consumption and best performance. For design, Ninja 300 bring aggressive and lightweight body with 2,015 x 715 x 1,170 mm and weighs only 175 kg. 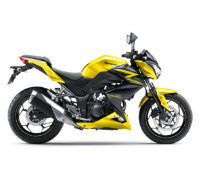 The bike with the price around RM26,989 brings 29kW maximum power at 11,000 min-1 and 27Nm maximum torque at 10,000 min-1. 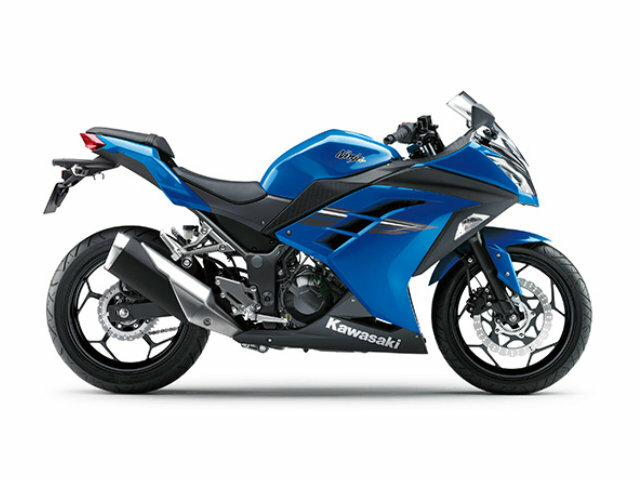 Kawasaki Ninja 300 (2015) also brings Petal disc brakes with ABS technology and open full fairing to maximize airflow and cool the engine. 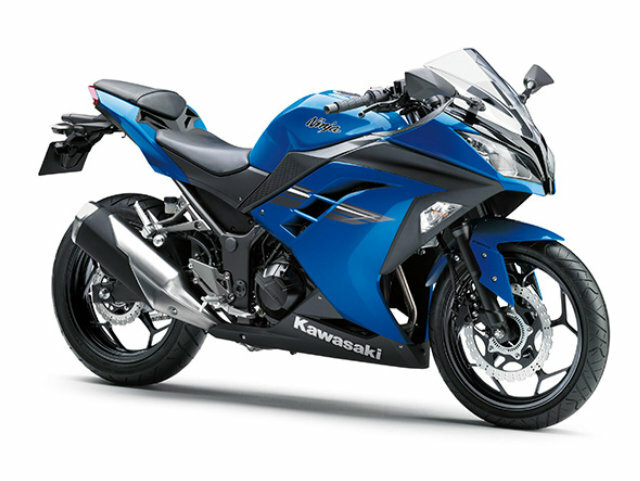 The Kawasaki Ninja 300 price in Malaysia is starting from RM26,989 for the basic price without road tax and insurance. 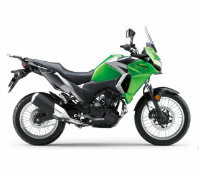 Kawasaki Sport Bike with 17 Liters fuel capacity and 296 CC engine. 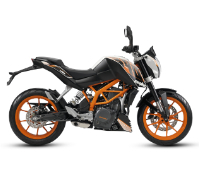 Powered by 4-stroke, Liquid-Cooled with 2-Cylinder engine (Parallel Twin). Produced 29kW / 11,000 min-1 max power and 27Nm / 10,000 min-1 max torque. Body with 2,015 x 715 x 1,170 mm dimension and 175kg weight. 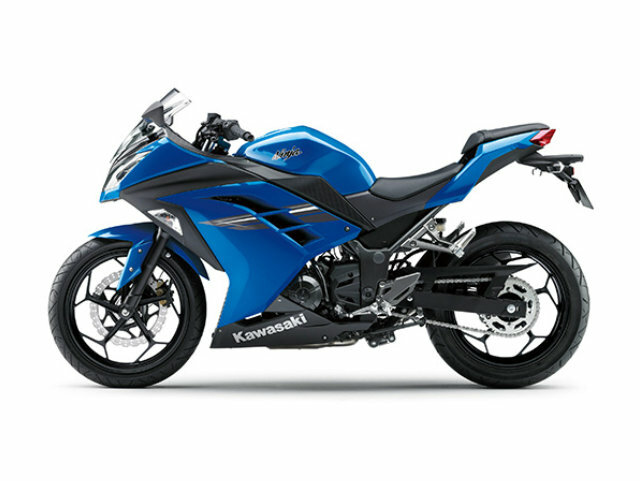 Kawasaki Ninja 300 ABS (2015) price in Malaysia start from RM26,989 (Basic Price). Aggressive dual headlamp design and floating windscreen. Equipped with the latest ABS control unit to enhance braking performance.